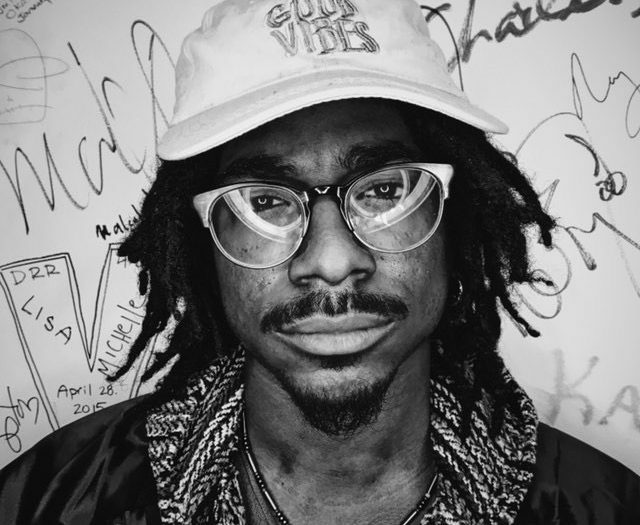 Joel Ross is a 2019 commissioned artist. Revelation is a collection of composed and improvised music inspired by a reflection of self. As we navigate our life journeys, we encounter various events and situations that often reveal the darkest parts of our hearts as well as the brightest lights in our lives. 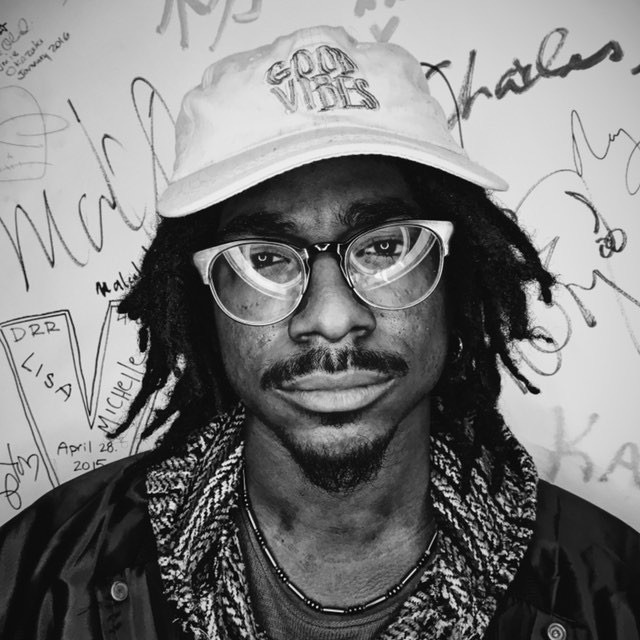 Joel Ross‘s hope is that the resulting music serves as inspiration for incipient self-reflection for both performer and listener alike. Chicago native and newly-minted Blue Note artist Joel Ross is a “bright young vibraphonist on his own rocket-like trajectory.” (Nate Chinen, The New York Times). Ross has performed with many of jazz’s most lauded artists including Ambrose Akinmusire, Christian McBride, Gerald Clayton, Louis Hayes, Melissa Aldana, Wynton Marsalis and Herbie Hancock, among others. He leads on group ‘Good Vibes’ along with several other projects (including large ensemble ‘Parables’), and is an integral part of fellow Chicago native Marquis Hill’s Blacktet. He is currently based in New York City.